The author has made an exhaustive and scholarly review of all literature relevant to the history of microtechnique, concentrating on animal tissues and giving only incidental consideration to botanical or mineral specimens. He begins with a brief survey of microtechnique before 1830. "The first microscopists were preoccupied with making their microscopes, and paid less attention to specimens, once attention was directed towards it by a lens. Relatively little was written at this time." 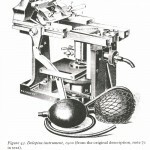 In the third chapter, Bracegirdle provides a select descriptive bibliography covering the works on microtechnique from 1830 through 1910. 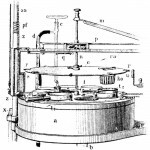 Then, in chapter 4, he describes the substances used in microtechnique during the same period, concentrating mostly on the latter part from the mid-1880s to 1910. "It was only gradually that specimen preparation became anything other than totally rule-of-thumb. Until the microscope was improved optically the imperfections of preparative techniques would not have been obvious." 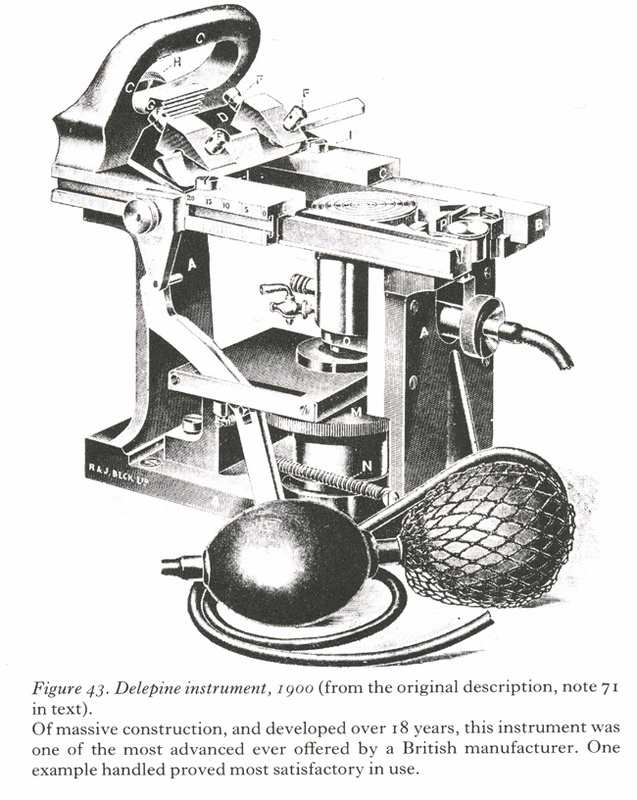 Chapter 5 consists of a survey of instruments used in microtechnique from 1830 to 1910. The standardization of slides is discussed, as well as the development of the microtome, the freezing microtome, and ancillary embedding equipment. Chapter 6 contains notes on commercial mounters. "unarguably, the Victorian era was the golden age of microscopy. 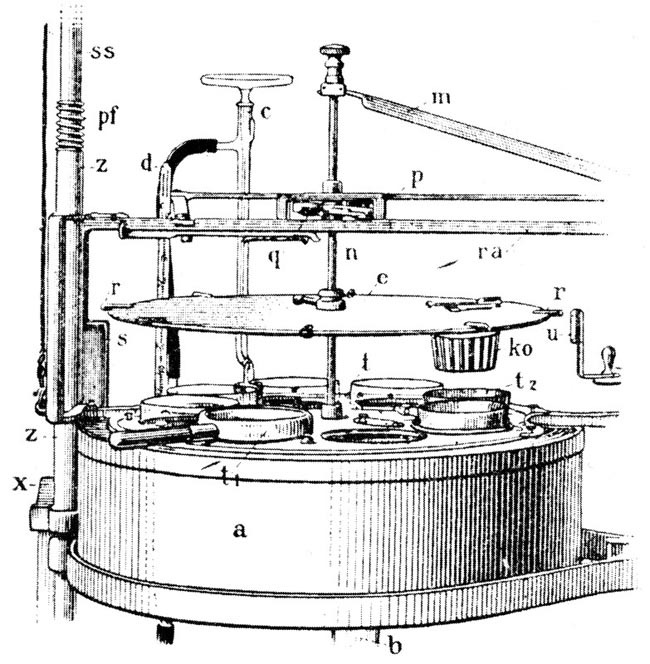 The development of the instrument itself was paralleled by equally far-reaching advances in techniques of specimen preparation, as we have seen; and in addition there was an amateur interest in the microscope which was important commercially, quite apart from any contribution which it made to scientific progress." Bracegirdle's work is concluded with a history of microscopy, microtomy, and histology. He also includes a brief chapter on the significance of the contributions made by three men: Leeuwenhoek, Hill and Quekett.